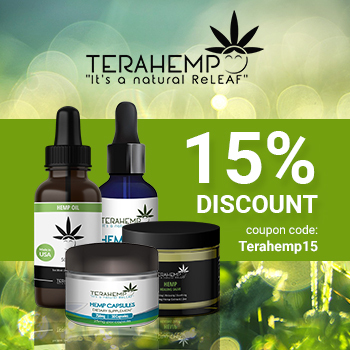 Sometimes we get confused about CBD oil and hemp oil, many people asked if they are same thing. Some believe that both of them are same and so might buy one to do the work of the other. In order to clarify people’s questions, we have written this article. 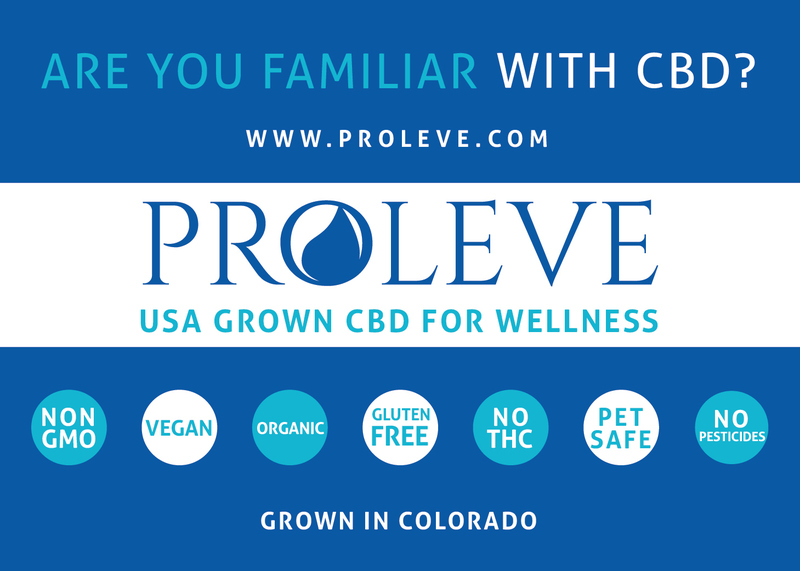 CBD oil are cannabis which do not have any psychoactive effects. 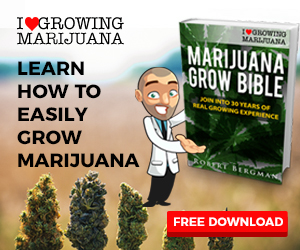 It has low Tetrahydrocannabiniol THC which is said to be dangerous to the health and that is the reason why cannabis or marijuana as it is known is illegal in many countries. 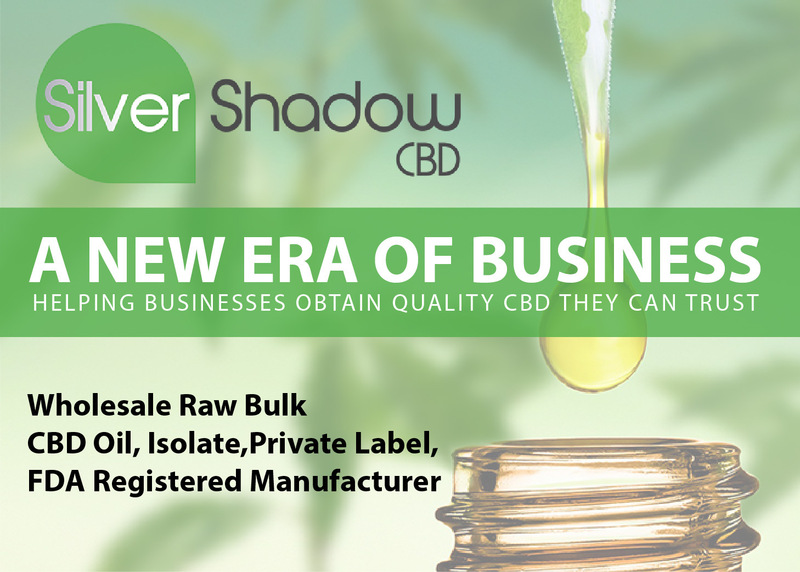 But CBD in itself is acceptable because of its medicinal effect and the testimonials received from people which said that CBD can help in conditions like cancer, depression, glaucoma, chronic pain, anxiety, epilepsy, anorexia, bipolar disorder and mental illness. 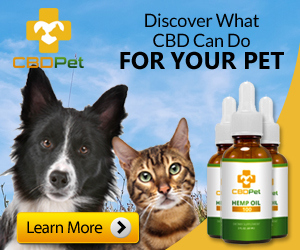 CBD is derived from a compound found in cannabis. It is specifically found in the plant of the cannabis and when found, various level of extraction are used to get the oil from it. 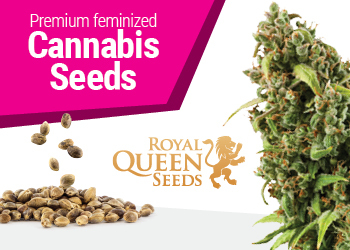 It can also be extracted from the flowers of industrial hemp which contains high percentage of CBD and low THC. Both CBD and hemp belong to same body of cannabis but are gotten from different compounds. Both have effect in people’s healthy lifestyle although they are different so it is important that people know the difference especially people who wants to purchase it for medicinal reason. Hemp seed oil as it’s popularly known is derived from the seed of the cannabis which serves as a protein supplement for healthy living. Though the oil is nutritious and proteinous, it is not recommended for any medicinal purpose. In hemp seed, there are no presence of cannabinoid in it so it is not psychoactive, this makes it legal in all countries and it serves as an enhancer for food supplements. 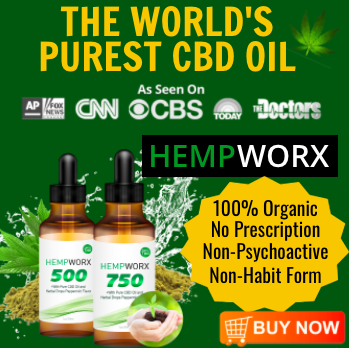 How is CBD oil and Hemp seed oil made? Since we have stated the origin of CBD and hemp seed oil, we will discuss now how both can be made. 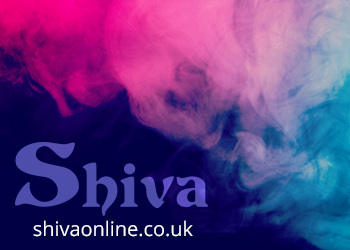 We have stated that while both come from same cannabis plant, it is actually derived from different compounds in it. 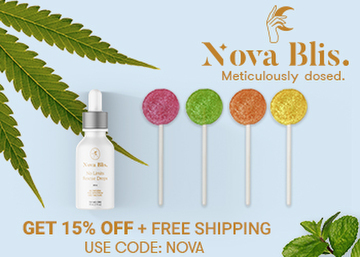 CBD oil is made from cannabis or industrial hemp flowers and can be extracted through the use of alcohol, ice water, oil and CO2 extraction method. 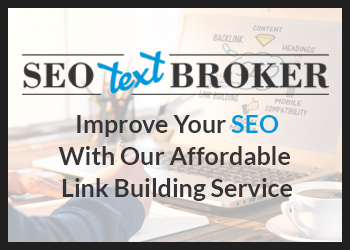 Though CO2 method can be quite expensive, it is the most adequate method of extraction as it do not use any toxic solvents like butane or propane. 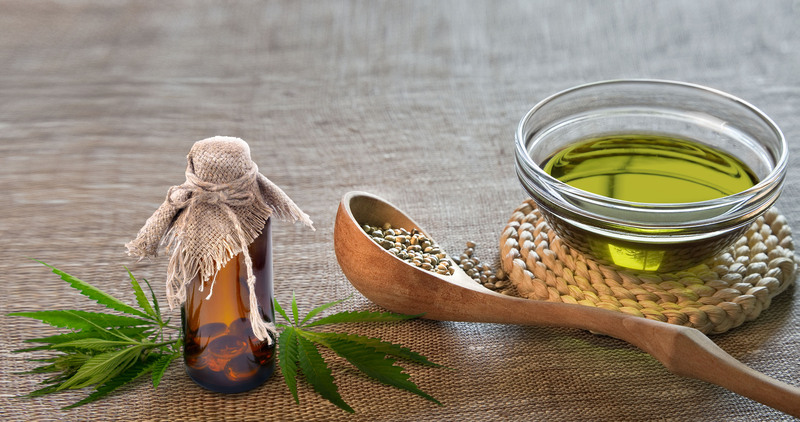 Hemp seed oil which is derived from the cannabis seed and to get the best quality of the oil, you have extract by using a cold press, this helps in pressing out the oil without heating them to any temperature. 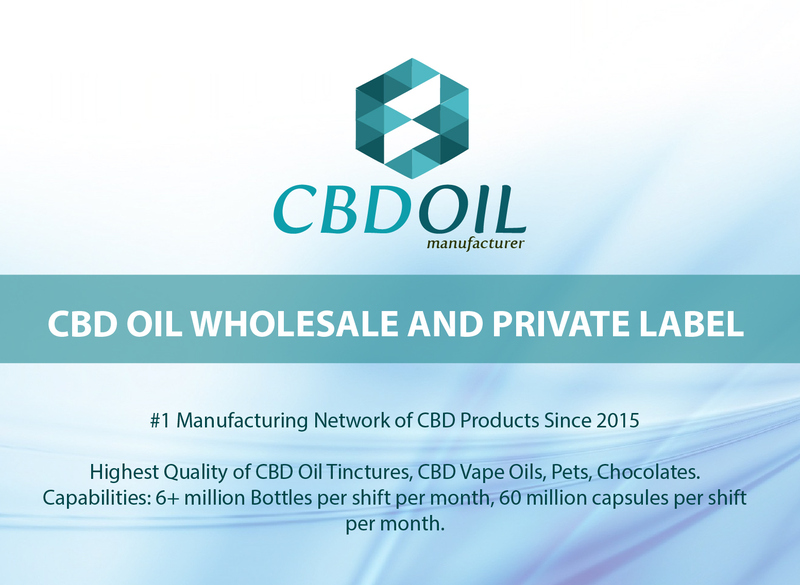 It does not have any form CBD or THC in it and that makes it legal in all countries but it is also important to read the leaflet of the product to find out more on its legality and quality. 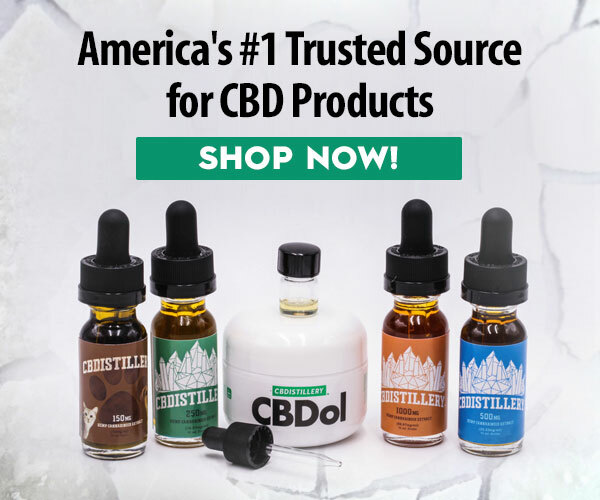 CBD oil have been said to medicinal and can be used to help in certain conditions and diseases, this has made it grow a lot of popularity and people keep purchasing it to help them in one ailment or the other. 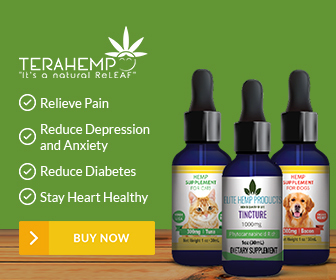 Research and testimonies have revealed that CBD helps in the cure of cancer, anxiety, chronic pain, anorexia, glaucoma and others listed above. 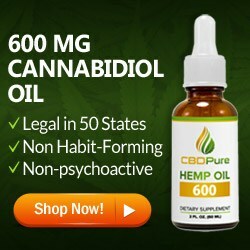 When CBD oil is used by any patient suffering from these ailment, it gives them relief and shrinks the disease when it comes in contact with them and that gives the patient a chance to live. Hemp seed oil, even though not medicinal also have some benefits which can be derived from it. 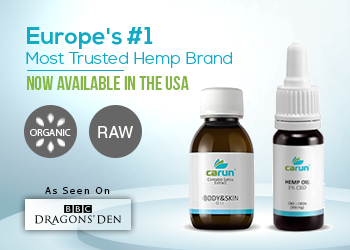 Hemp is highly nutritional and acts as a dietary supplement to eating healthily. Hemp seed oil can be used for cooking, recipes and cosmetic products. Hemp seed oil also has vitamin E content and acts as a source of potassium, magnesium, phosphorus content, vitamin B1 and B2. It also contains over 30 percent of fat and it is very rich in fatty acids. Hemp seed oil is also high in omega-3 and gamma-linolenic acid making it wonderful for use in mature or dry skin. Even though that CBD oil and Hemp seed oil are derived from cannabis, there is a huge different between them.